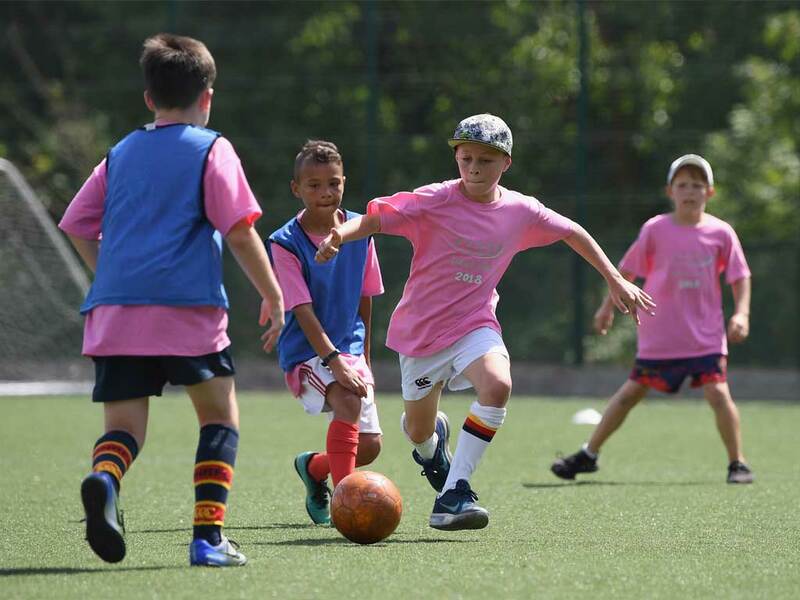 The NSB Talent Camp is held for gifted and talented sports performers is open to both boys and girls aged 8-12 yrs old and held at Northampton School for Boys. 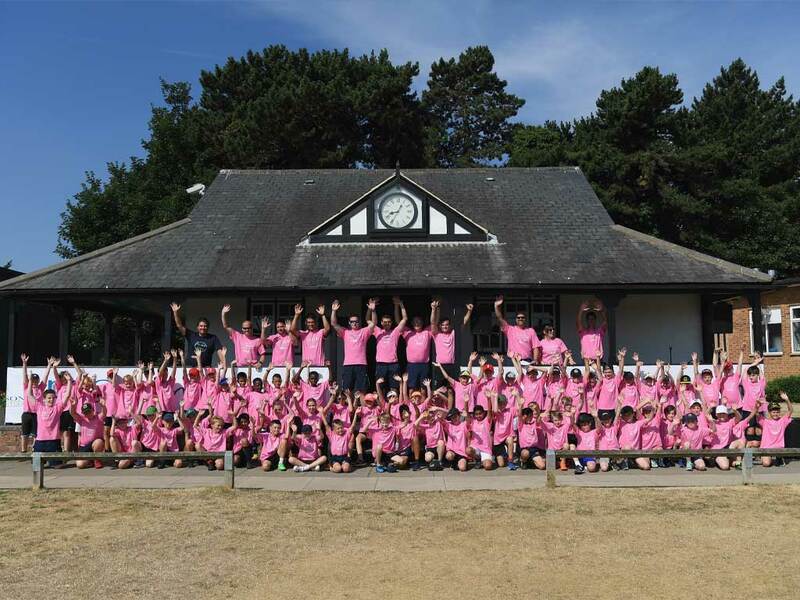 2018 was the 12th consecutive NSB Sports Talent Camp that The Wilson Foundation have supported and over 1000 Northamptonshire pupils have benefitted to date. 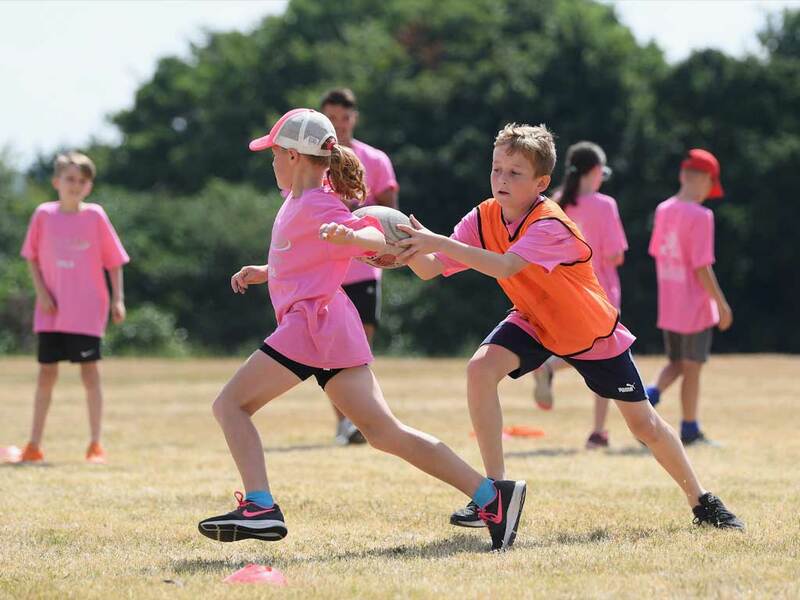 The #iwill Fund is managed by Northamptonshire Community Foundation on behalf of the Department for Culture, Media and Sport and the Big Lottery Fund. The #iwill Fund offers grants between £1000 and £5000 for projects and activities raising the level and quality of youth social action in an area. 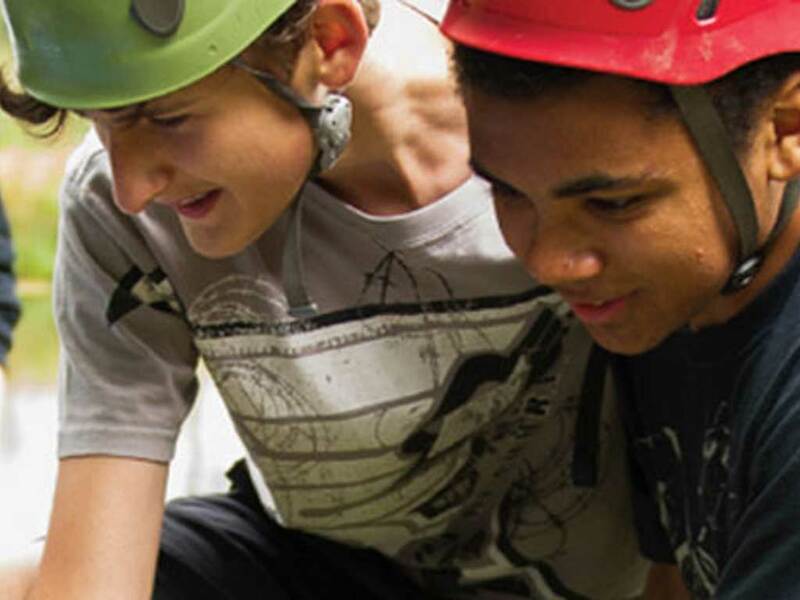 Activities must be for young people between the age of 10 and 20 and up to 25 years for disabled young people. Social action involves activities such as campaigning, fundraising and volunteering and helping young people develop the skills and knowledge that employers looks for. The groups must demonstrate that their programme can meet a number of quality principles of great youth social action. ‘Northamptonshire Community Foundation would like to say a big thank you to The Wilson Foundation who have generously match funded this grants programme with a donation of £30,000’ Victoria Miles, NCF. 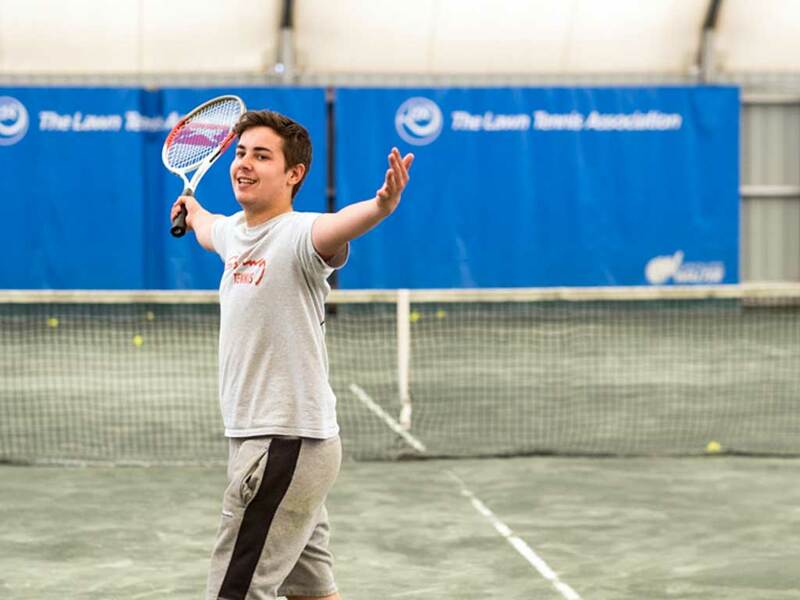 The Wilson Foundation has recently agreed to a third year of funding. To apply for a grant and further information about the NCF, please click here. 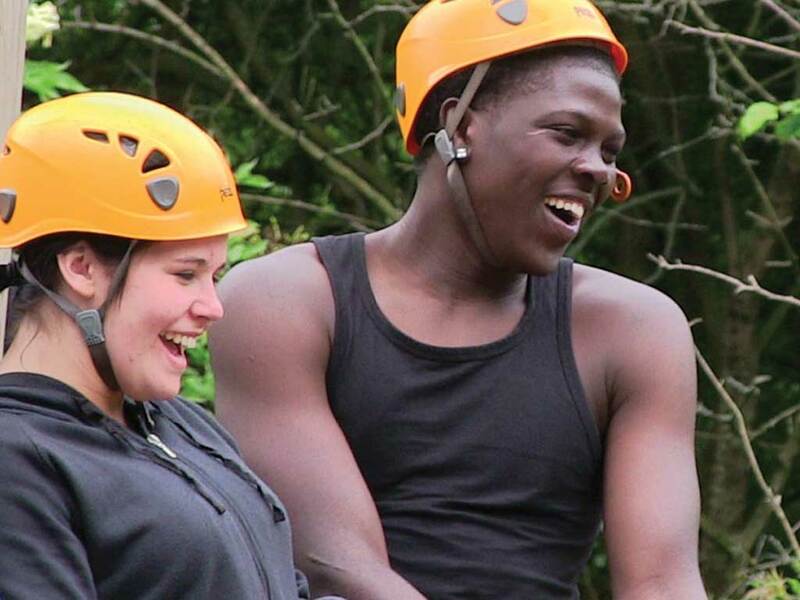 The Prince’s Trust Achieve programme provides a flexible and practical approach to learning to support young people aged from 11 to 19 to engage and succeed in education. The Trust works with partners to run Achieve clubs in schools and education settings across the UK. Young people are given the space and attention they need to gain new skills, develop key character traits and improve their attitude to learning. The programme aims to engage young people in education and ensure that every young person is given the opportunity to realise their potential. For further information about the Prince’s Trust, please click here.